The site of the Australian photographer Ryan Jones. The website of Ryan Jones Photography no longer exists, sorry ! 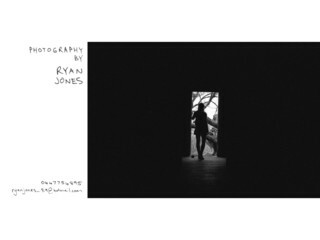 Ryan Jones Photography , belonging to category "Photographers"
The website of the famous bodyboard photographer native from San Diego, California Todd Glaser.